Barry is a 4th generation Cattle Grazier. His family lived in and around Roma Queensland, right in the heart of Aussie Grazing Country, since they settled there over 100 years ago. 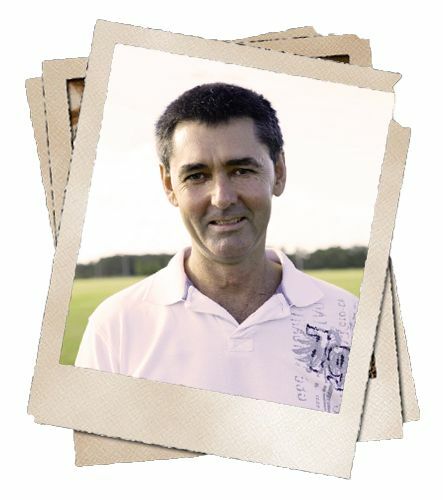 Barry and his family left Roma in 2003 to move to the Sunshine Coast where he now runs several businesses, including Country Toys. Over 20 years ago, Barry's first son was born. The first of three big burly farm boys that weren't exactly gentle with anything.. Especially their toys. Barry became increasingly fed up with spending good money on toys, only to have his boys break them. Barry was also frustrated that the only farm toys he could buy for his sons (who at that stage all wanted to be farmers just like their Dad) were based on American or English Farms. They just weren't the same as the real Aussie farm. So, he decided to make his own. Barry began making wooden Cattle Yards, Stables and Road Trains for his boys, all based on real Aussie farm designs. His friends and family began putting orders in and soon the local saddlery began stocking his toys. “Country Toys” was born. The materials and construction of these toys have been 'tried and tested' by many kids over the years. Barry's eldest son Zaren, still has the same Cattle Yard that he played with in the middle of the kitchen when he was only a toddler. It’s still in one piece, it just has a couple of “Love bumps” in the wood here and there after being passed onto his brothers. Barry's Country Toys certainly make a great keepsake that your little ones can enjoy playing with now AND they will keep forever. How lovely that these Country Toys will be passed on, through the generations in your family.